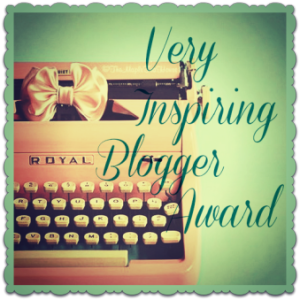 Very Inspiring Blogger Awards From . . . Jennifer Terry & Blondewritemore.